AccorHotels has confirmed it is looking at a stake in Air France-KLM, however the Paris-based hotel chain’s Chairman and CEO, Sébastien Bazin, said he was “unsure” if any transaction would take place and it was “extremely still early stages”. Speaking at the NYU International Hospitality Industry Investment Conference in New York this week (June 5), Bazin said the company “hasn’t made any decision to go or not to go” and he still had to make up his mind “whether a stake in the airline company was a good or a bad idea”. 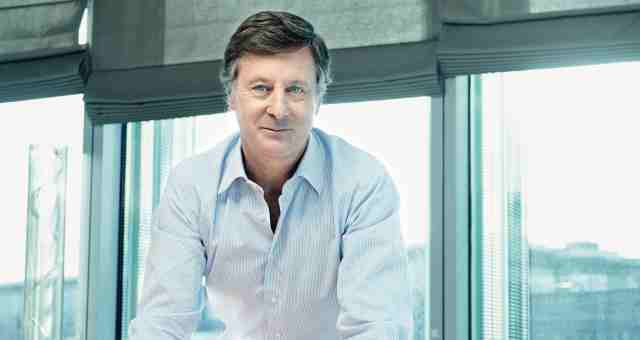 Earlier in the day, AccorHotels released a statement on the investment in the largest airline in continental Europe. “Over the past years, AccorHotels has held discussions with Air France-KLM, notably with a view to developing joint digital projects as well as a joint loyalty and services platform,” AccorHotels said. “The aim was for both these World leaders in the travel space to offer their customers an enriched global range of mobility services. 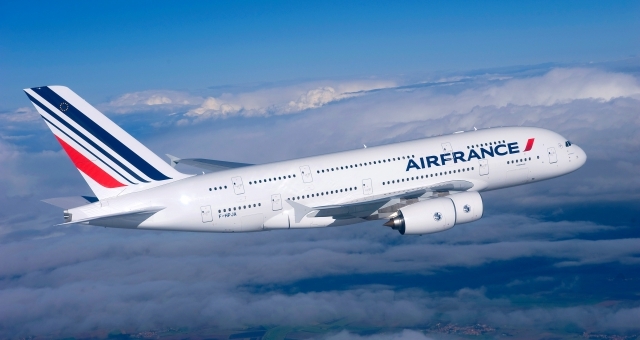 “Reflections included the potential acquisition of a minority stake by AccorHotels in AirFrance-KLM, in order to strengthen the industrial growth project. “AccorHotels confirms having resumed its reflections on the matter, being at very early stage of assessing the feasibility and potential terms and conditions which will be discussed with Air France-KLM in due time. While at the NYU Conference, Bazin spoke to HM exclusively about the Mantra Group acquisition.